M.Arch Architects presents design for a new port to the Port Authority of NY and NJ, Port of America, MAERSK and managing director of the Red Sea Gateway Terminal (largest port in Saudi Arabia) during the 2017 Ports and Logistics hackathon. M.Arch Architects team successfully presented to distinguished jury members of the Ports and Logistics hackathon a successful design for a new port in New York to assist in the transport of fresh produce and fish to 25 million daily customers in the metropolitan region. Excellent communication among team members quickly responded to the challenging business needs of a client requiring efficient delivery of fresh produce and fish. By listening to the customer our team sucessfully designed and built working live auction application to assist the port customer's business. 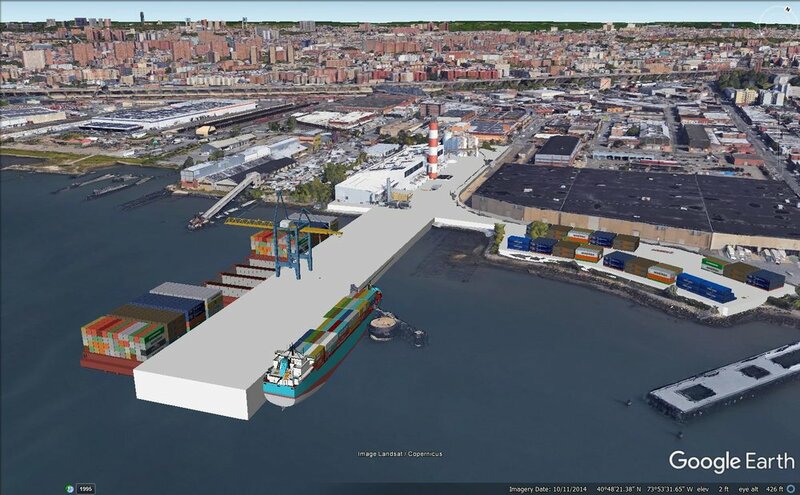 M.Arch Architects is now engaged in the architectural design and technolgical build out of this new port and the software to re-introduce barge efficiency and waterway movement of fresh goods supplies and equipment to the Northeast coast. 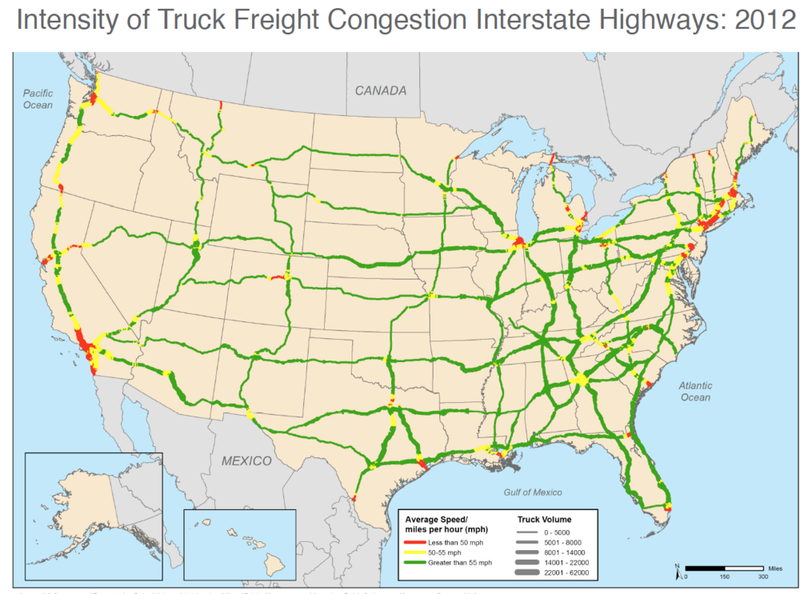 The new port will lessening highway congestion on overburdened and crowded trucking highway system simulateneously reducing carbon emmisions.